Positively Kids has partnered with Children’s Dentistry to provide dental services for the families we serve. Children’s Dentistry is a family oriented dental practice with an emphasis on pediatric dental care. They use sedation to help calm children and patients with disabilities. Their highly trained, friendly staff work great with patients of all ages. We have a few numbers that patients can use to get a hold of us; however the best two would be (702) 832-0508 and (702) 99-TOOTH. For more information, go to their website at www.childrensedationdentist.com. 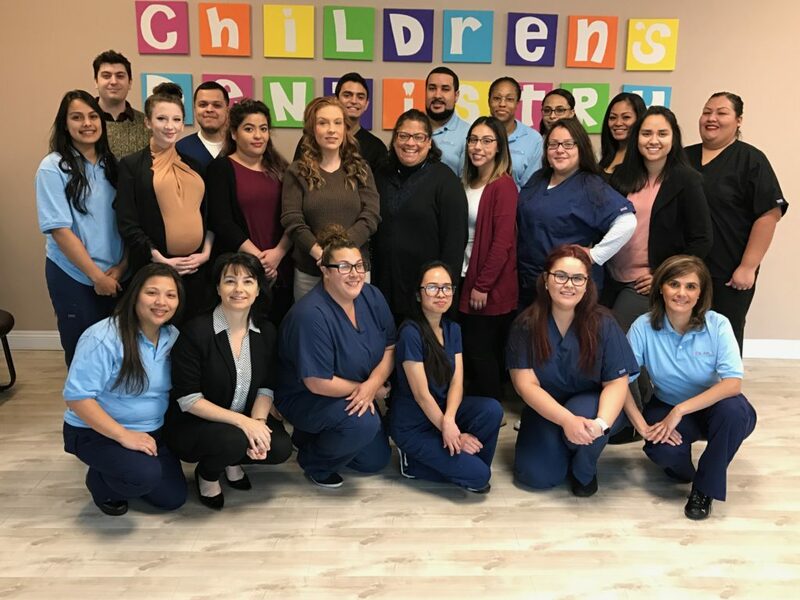 Positively Kids is committed to providing an environment that will have a positive effect on the growth and development of medically fragile children living in Clark County. Programs offered by Positively Kids strive to embrace each child's unique needs, while providing the services essential to their well- being.